A come from behind fight propels the Lady Leopards past North Forney in the district 15-5A contest. Sydney Provence threw just 80 pitches from the circle and Celeste Soliz handled the ball behind the plate. Lovejoy improves to 3-2 in district. The Lady Leopard defense battled strong behind Provence on the night. 10 of the 21 outs were made on fly balls to the outfield composed of Mackenzie Mitchell in left field, Leah Taylor in centerfield, and Holly Massey in right field. 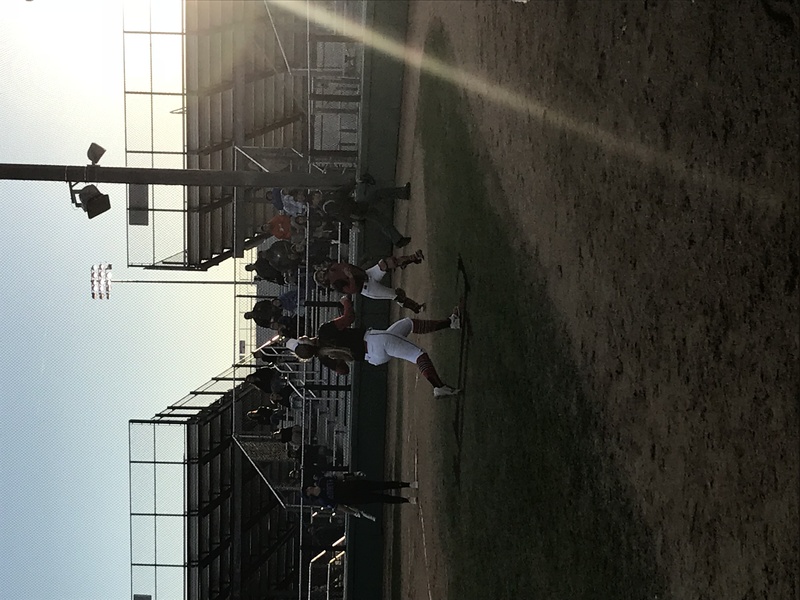 Alyssa DiFiore, Celeste Soliz, and Rebecca Holiman hustled to make key foul fly ball outs. Carlee Schaeffer and Delaney DiCristofaro handled duties up the middle at shortstop and 2nd base. Offensively, Lovejoy battled for 11 hits on the night and scored in every inning except one. At one point, North Forney went up 7-3, but the girls did not stop fighting. Lovejoy answered right back in the 4th inning. Massey drew a walk, Taylor was hit by a pitch, and Mitchell moved the runners over on a ground ball to 2nd base. Soliz roped a ball off the 3rd baseman’s glove and scored both players on the error. Both teams scored 1 run in the 5th inning and Lovejoy held North Forney to no runs in the 6th and 7th innings. Lovejoy scored 1 run in the 6th off of a triple by Celeste Soliz and a sacrifice fly by Alyssa DiFiore. Lovejoy entered the bottom of the 7th down by 1 run. Rebecca Holiman stepped into the box with 1 out. She roped a single to left field on the first pitch. Holly Massey hit a bomb to right center sending Holiman to 3rd and Massey was safe at 2nd. Leah Taylor stepped into the box with runners on 2nd and 3rd, had 1 out, and on a 2-2 count sends a ball through the 5/6 hole of shortstop and 3rd base scoring Holiman. Massey scores the winning run on a bobble by the left fielder. Lovejoy defeated North Forney 9-8 in the bottom of the 7th inning. The varsity will take on Mesquite Poteet on Friday in the next district contest.